Wind power, a mode of renewable energy production, is fast becoming commonplace in Australia. The country increased installed capacity by about 35% over a five-year period. In 2016, there were 4327 megawatts of installed capacity in the country. As of mid-year of 2017, another 12328 MW of proposed capacity was in the works. The Australian Renewable Energy Agency reported that wind energy is the fastest growing among the renewable sources of energy in the country. Wind power accounts for more than 5% of the country’s total electricity demand and 30.8 percent of their total renewable energy supply. By the end of last year, there were a total of 79 wind farms in Australia with turbines of 1.5 to 3 MW capacities. An additional 16 projects were lined up for either operation or construction this year. The country’s wind energy will be getting a big boost from General Electric (GE). GE has been powering Australia since 1902 when the company installed an electric motor that opened the Pyrmont Bridge over Darling Harbour in Sydney. Australia is the second largest region where GE operates. 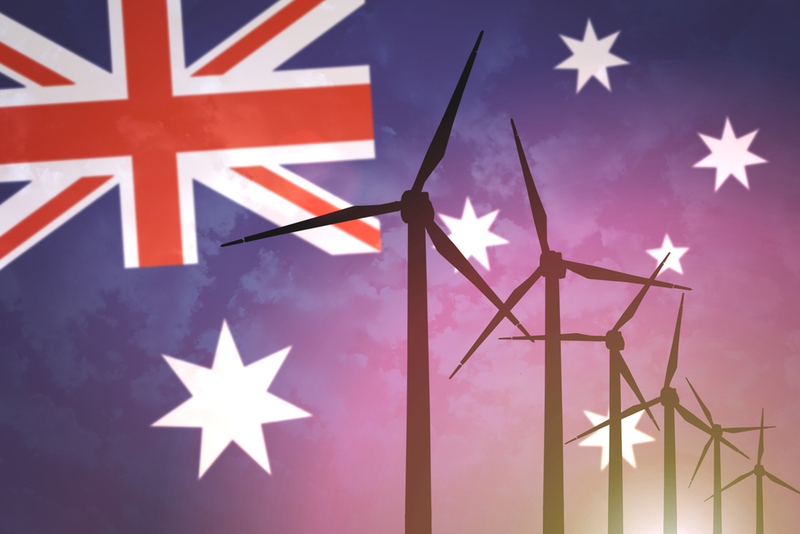 Australia expects to further improve its renewable energy sources with the $8 billion worth of projects currently under construction and slated for completion this year. 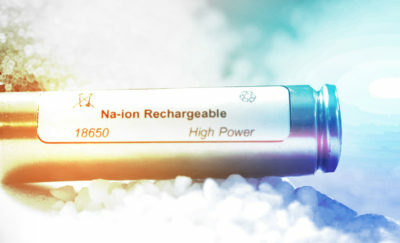 The company continues to use advanced technologies to provide the land down-under with a reliable and sustainable supply of power. GE is optimizing the company’s wind power technology and expands the company’s clean energy business as evidenced by their acquisitions of LM Wind Power and Alstom SA. GE is scheduled to supply and install 123 turbines at a 453 MW wind farm 155 miles northwest of Brisbane in Queensland. The Coopers Gap Wind Farm, a partnership between GE and Powering Australia Renewable Fund, is scheduled for completion in 2019. It will constitute 10% of the country’s total wind power capacity and is expected to be Australia’s biggest wind farm. This will make a bold impact in how the region’s power is generated and could tip the scales in favor of wider wind energy use in the coming years. The wind farm will be capable of generating electricity that will be enough to power 260,000 homes and cut the country’s CO2 emissions by as much as 1.18 million tons per year. That reduction in CO2 emission is equivalent to the combined emissions of 250,000 passenger vehicles. Currently, Australia is increasing its installed wind power capacity, which stood as of last year at 4,327 MW capacity. Australia, however, is still very far behind China when it comes to wind power capacity. China has many solar farms that produce a combined 168,690 MW. The US, with the second highest wind power capacity in the world, generates 82,183 MW of wind power. Wind power captures the atmosphere’s natural wind and converts it into mechanical energy, which is produces electricity. Wind results from differences in atmospheric pressure. Air moves from higher-pressure areas to lower pressure areas, resulting in winds. Wind is also created, except on the equator, by the rotation of the Earth on its axis. Wind turbines harness the wind’s force into a rotational force that is used for propelling an electric generator that creates electricity. Wind farms consist of several wind turbines whose individual outputs are combined through a central connection point to the electricity grid. Wind energy projects exist throughout the world, both onshore and offshore. 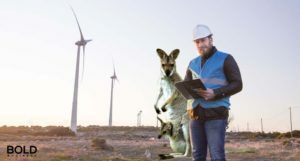 Australia’s wind farms are having bold impact on their energy future and take advantage of the vast open spaces and steady winds which the country has in abundance. 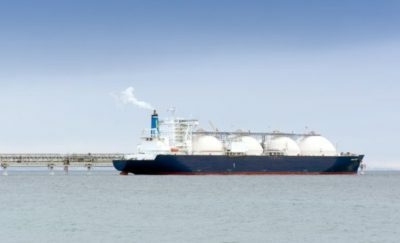 The sector is growing, and may become a leading energy source in the future.